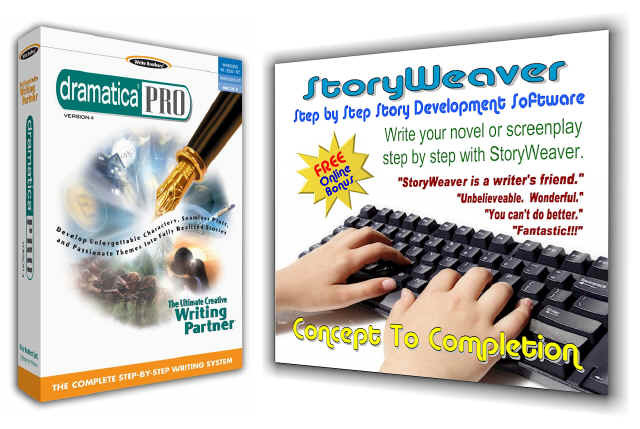 Your story's genre is its overall personality. As with the people that you meet, first impressions are very important. In act one, you introduce your story to your reader/audience. The selection of elements you choose to initially employ will set the mood for all that follows. They can also be misleading, and you can use this to your advantage. You may be working with a standard genre, or trying something new. But it often helps involve your reader/audience if you start with the familiar. In this way, those experiencing your story are eased out of the real world and into the one you have constructed. So, in the first act, you many want to establish a few touch points the reader/audience can hang its hat on. As we get to know people a little better, our initial impression of the "type" of person they are begins to slowly alter, making them a little more of an individual and a little less of a stereotype. To this end, as the first act progresses, you may want to hint at a few attributes or elements of your story's personality that begin to drift from the norm. By the end of the first act, you should have dropped enough elements to give your story a general personality type and also to indicate that a deeper personality waits to be revealed. As a side note, this deeper personality may in fact be the true personality of your story, hidden behind the first impressions.